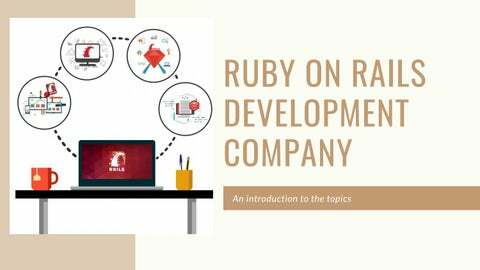 TODAY'S TOPICS What Ruby on Rails? What are the advantages of it? 1. Ruby is a programming language. 2. RubyÂ ranks among the top ten, though usually as tenth (or so) in popularity, and largely due to the popularity of Rails. Like Java or the C language, 3. Ruby is a general-purpose programming language, though it is best known for its use in web programming. 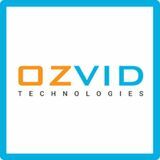 Advantages HIGH QUALITY It uses clean programming language and follows DRY (Don't Repeat Yourself), KISS Keep It Short and Simple) and programming best practices that guarantee high-quality and bug-free development. SAVES MONEY AND TIME Ruby on Rails is completely free and you do not have to spend an additional fee on it. It also runs on Linux, thus, you can save a cost. DEVELOPMENTS ARE NOT DEFERRED Ruby on Rails is providing a simple and easy coding method for the developers to follow. With its use, each project created is not hanged and the flow of the processes is in a betterstate.